The flavour profile mirrors the nose but also includes dark chocolate and graphite. 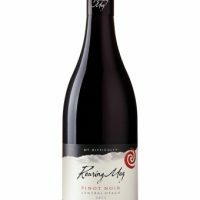 Grainy tannins provide the savoury edge and structure that supports and provides length to the otherwise fruit driven palate. 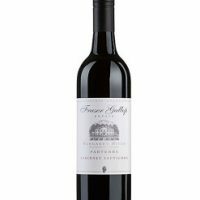 Not your average Cab Sav… Hentley Farm have produced a refined and in their words ‘pretty’ Cabernet Sauvignon which is ready to drink now. 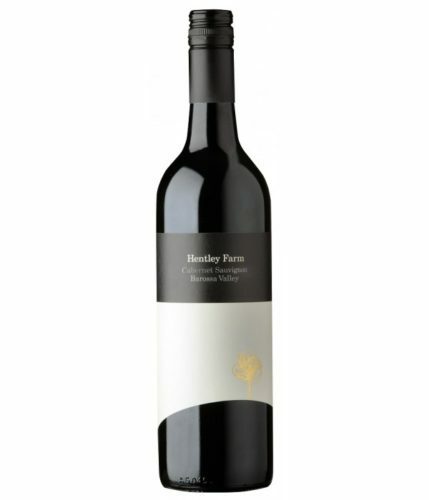 Our friends at Hentley Farm have been named Australia’s Best Winery for 2015 and this is another amazing value for money drop from the team. 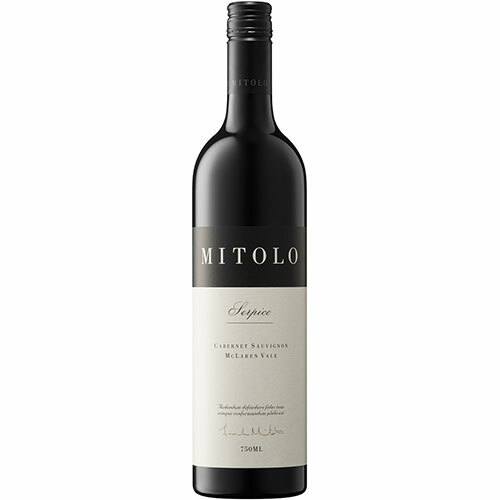 Very different from the Coonawarra Cab Savs, this wine is less boom boom and more Bach. 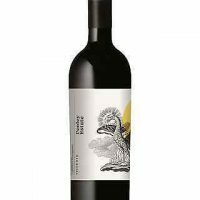 A fabulous bottle that requires no patience, perfect to stock up your ‘drink now’ wine rack.